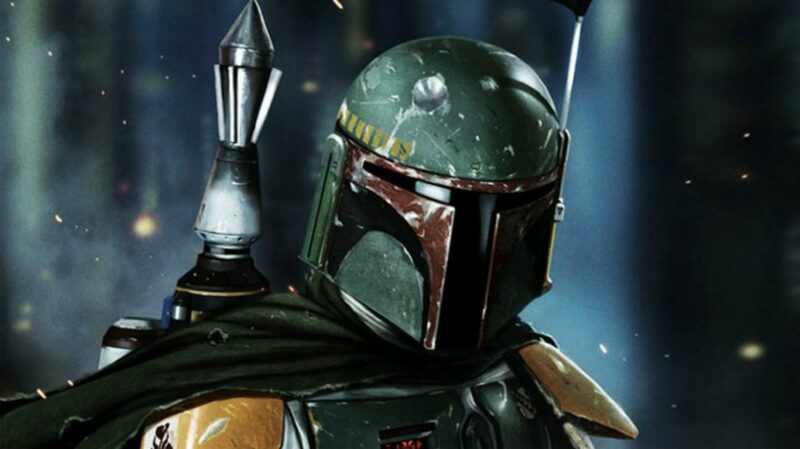 UPDATE: Lucasfilm has confirmed that the Boba Fett movie was in the works, but is now cancelled. The current focus of Lucasfilm is television, as they begin production on their newest series, The Mandalorian. Lucasfilm is reportedly working on more spin-off films, despite the current box office of Solo: A Star Wars Story. While Solo may be keeping them back from working on some of these rumored spin-offs, the characters chosen are quite interesting. A film that should be no surprise is the infamous bounty hunter Boba Fett. This film reportedly began work in 2014, but when the director left, the movie collapsed. Rumors claim this film is being revived and has already hired directors. Boba Fett would be quite the interesting story to see unwrap. Boba was one of the clones on Kamino who was adopted by Jango Fett, the clone host. After Mace Windu kills Jango in front of Boba, Boba becomes a bounty hunter. Another film in the works is the highly requested Obi-Wan Kenobi film. Kenobi is currently a very popular subject in the Star Wars realm due to the Prequels becoming a meme of sorts. Ewan McGregor, the actor for Kenobi in the Prequels, has stated an interest of portraying him again if a Kenobi stand-alone film comes into fruition. Reportedly, the film is under production by the name “Joshua Tree,” possibly hinting at the location of filming, Death Valley. The film may revolve around Kenobi’s time in hiding on Tatooine after Order 66. If Solo: A Star Wars Story’s box office improves, there may be more hope for these movies, but in the meantime, Lucasfilm has stated nothing on the matter. Also, Han shot the Messenger first (and it hurt). Thanks for the news! I’m still annoyed that my childhood Expanded Universe novels are being rewritten! Interesting. I may be able to get on board with a Boba Fett movie – maybe. Definitely not excited at the prospect of numerous stand alone movies like this. I’m surprised they’re still thinking about it after Solo’s flop. I did not see Solo and I don’t plan on it. We still havn’t seen SOLO yet… we plan on it… but we’re just not in a rush to see it yet after all of the bad reviews. I’m not sure how I feel about all of these ‘back stories’….. I haven’t seen it either and have no plans. Sometimes you don’t need a whole film for a backstory.